Black Lives Matter. It was interesting to note the differing reactions of Wesleyan students to an Argus article using those words (Wesleyan, 2015, issue 3, page 13). It is not my intention to come down on either side of the controversy. What interests me most is the way in which those opposed to the op-ed reacted: Rather than using verbal discourse, they chose to censor the dialogue by labeling it racist, cutting the budget of the Argus, and trashing as many of the newspapers as they could find. These attempts to silence free speech are the same tactics used by other groups in our country to shut down their opposition. Free speech goes both ways, and once it is censored you no longer have a free society. I understand that a petition was circulated among the students to cut Argus funding. From reports, roughly 170 signatures were obtained—less than 5 percent of the student body—yet the Student Body Association voted 27 to zero, with four abstentions, in favor of reducing the budget. I’m not sure that less than 5 percent of the student body is a representative percent indicating the majority of the student body was in favor of this motion. Ultimately, the Argus was not defunded and I’m glad. The oldest college newspaper in the country, dating back to the 1860s, it should continue to present articles and campus news, as well as opinions that represent both sides of an argument, including ones that may be provocative. In his President’s Letter in that issue, President Roth mentions civil rights. In my undergraduate years, Wesmen got into their cars, jumped onto buses, hitchhiked or traveled by any means they could, and headed south for Selma to participate in the March. He also notes the disparity in economic background within the student body. Yes, as President Roth mentions, there are economic differences in the student body at Wesleyan; however, once you are accepted at Wesleyan, everyone is equal. I believe that with acceptance to Wesleyan, each student has been given the opportunity to create the future he or she desires. 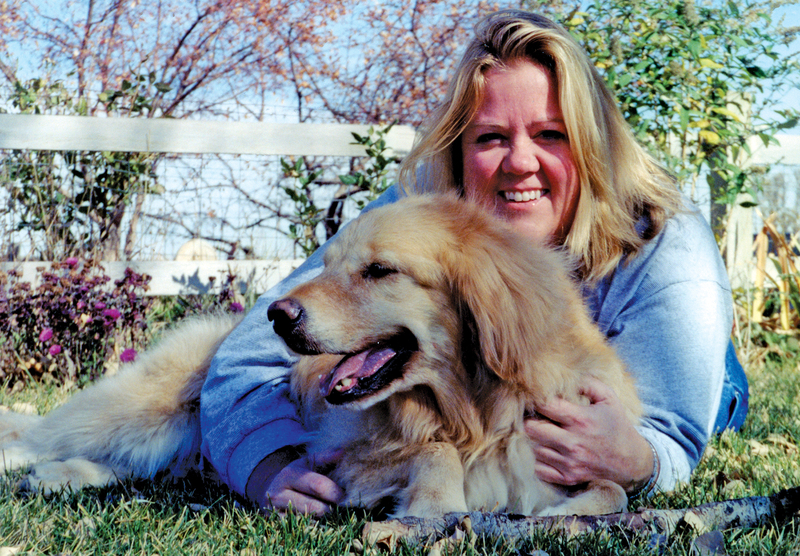 For examples of this, see the accomplishments of alumni profiled in this magazine. I’m writing to comment on the Wesleyan magazine’s minimal coverage of the serious events happening on campus related to Black Lives Matter and related issues. As the only article in the magazine without graphics, the article read (and visually looked) like a last-minute addition to the magazine, with just a sparse recap of what’s happened at Wesleyan this year in terms of race and university. I’m all for covering Hamilton and other excitement on and off campus, but an in-depth exploration of how Wesleyan is wrestling with these important issues would be much more timely and relevant. 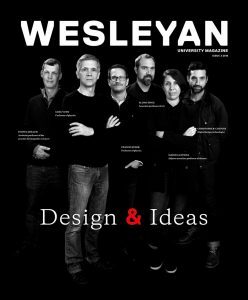 As an alum, I’m much more likely to want to engage with Wesleyan if it appears to be reflecting on what it does well—and less well—rather than just singing its own praises.